The International Astronautical Federation (IAF), together with the International Academy of Astronautics (IAA) and the International Institute of Space Law (IISL), holds the annual International Astronautical Congress (IAC) which is hosted by a different member society of the IAF each year. Apart from the general sessions at the main conference, student delegates at the event are also able to attend the Space Generation Congress (September 21 to 22) which is aimed at representing university students and young space professionals to the United Nations, space agencies, industry, and academia. The 2017 conference will be held in Adelaide in late September 2017. 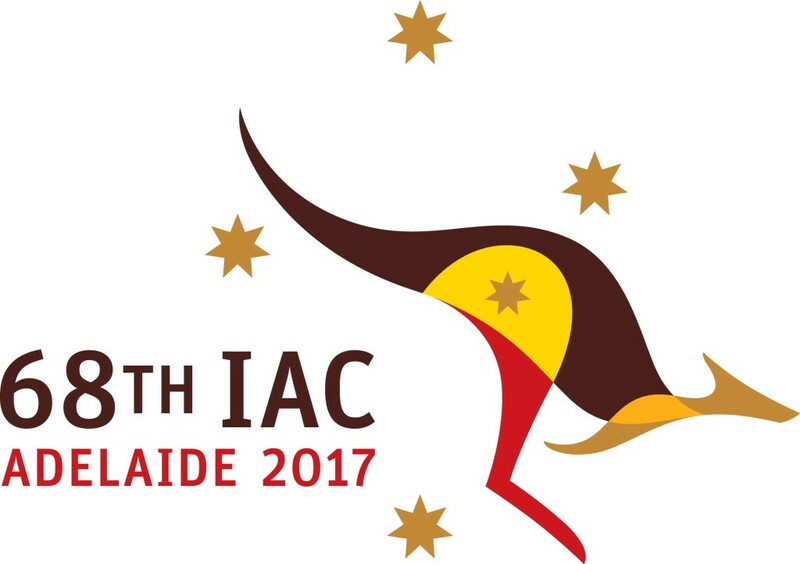 Full program details are to be found at: http://www.iac2017.org/. The 2017 conference provides unique opportunities for people from Australia to network with others interested in space applications and research from around the world. The National Space Society of Australia (NSSA) is a not-for-profit organisation that helps to educate the public about utilising space for the benefit of society and Australia's potential to contribute to space exploration and development. It was formed in the late 1980’s and has members in most states of Australia. The NSSA invited some of its student members to attend on behalf of the Society and also paid their IAC registration costs (and in the case of interstate students some accommodation and airfare costs). Congratulations. We will hear more of your activities in September.